new jungle movie | SHEmazing! 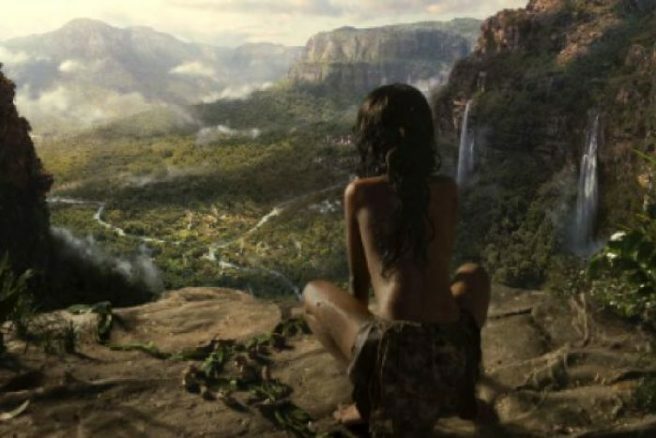 HomeTagsPosts tagged with "new jungle movie"
Jungle Book fans cannot wait to see the upcoming film Mowgli: Legend of the Jungle, and it’s easy to see why. The movie looks unbelievable, featuring a never before seen side of the beloved boy that has been raised by a family of wolves. The new film explores his coming of age journey into manhood. Torn between two worlds, Mowgli must accept his destiny and become a legend. The newly released trailer captures the intense drama, thrilling action, and overwhelming love that encapsulates the boy’s life. As humans move into the jungle, he feels forced to pick between man and animal, facing dangerous creatures along the way. Mowgli, played by Rohan Chand, has never truly belonged in either the wilds of the jungle or the civilised world of man. The film features an amazing cast including Christian Bale, Cate Blanchett, and Benedict Cumberbatch. Andy Serkis, Freida Pinto, Matthew Rhys and Naomie Harris also star in the adventure alongside newcomer Rohan Chand in this visually spectacular and emotionally moving childhood classic. The film will be released globally on Netflix on December 7.